A very warm welcome to Hotel Taxenbach, a four star hotel in the village of the same name. Hotel Taxenbach is therefore located in one of the most central areas of the Pinzgau and the ideal basis for an Alpine holiday: Skiing in winter, hiking, climbing and swimming in mountain lakes in summer. 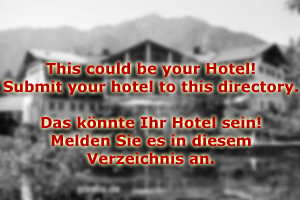 However, Hotel Taxenbach is more than just that: We have specialised as a hotel for singles. That does not mean that you will have to come alone, though: Many of our guests are single parents that come with their children. Other guests are singles that want to spend their vacation in remote tranquillity without being looked at when eating along in a restaurant. Yet the biggest group of our guests are singles that come and like to socialise with other singles - we have even heard a few success stories of people who have come to Hotel Taxenbach as singles, me somebody during the vacation and left as a happy couple. All of the 45 rooms at Hotel Taxenbach are single bedrooms with generous, modern furniture. The bathrooms are spacious and each room has a balcony, facing the dramatic scenery of the Pinzgau mountains. Next to the reception, you will find the restaurant of our hotel. Here you can enjoy traditional Austrian cuisine for dinner; the restaurant also serves as our breakfast room. During the day, you can order light meals and snacks from here. A real gem of our hotel is the bar: Here you can order from one of the finest wine menus that you will find anywhere in Salzburg. Or you order one of hundreds of different cocktails. Our bartenders have won several awards with their cocktail creations. After 9 pm, the bar has live music. 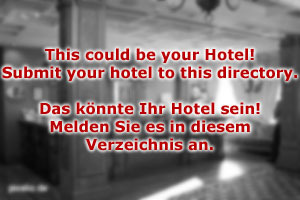 The bar of Single Hotel Taxenbach is the best place to meet other singles and befriend with them. Send an enquiry today and the friendly staff at our reception will get back to you immediately!